Stevie Wonder cancels show at Israel Defense Forces fundraiser | It's Only Natural To Resist. LOS ANGELES (Reuters) – Veteran singer and United Nations Messenger of Peace Stevie Wonder has canceled a planned performance for the Friends of the Israel Defense Forces after several organizations asked him not to perform. The soul singer, 62, was scheduled to sing at a December 6 fundraising gala in Los Angeles hosted by the Friends of the Israel Defense Forces (FIDF), an organization set up to help those serving in the Israel Defense Forces and families of fallen soldiers. “Given the current and very delicate situation in the Middle East, and with a heart that has always cried out for world unity, I will not be performing at the FIDF Gala,” Wonder said in a statement sent to Reuters by his spokeswoman. Wonder said he would make contributions to organizations that support Israeli and Palestinian children with disabilities. According to a statement from the US Campaign to End the Israeli Occupation, a coalition that aims to change U.S. policy toward Palestine and Israel and support human rights and equality, Wonder’s decision came after a “growing outcry” from several organizations and three international signed petitions. The protest is part of a “cultural boycott” led by organizations that oppose Israel’s occupation of Palestinian territories, the statement said. 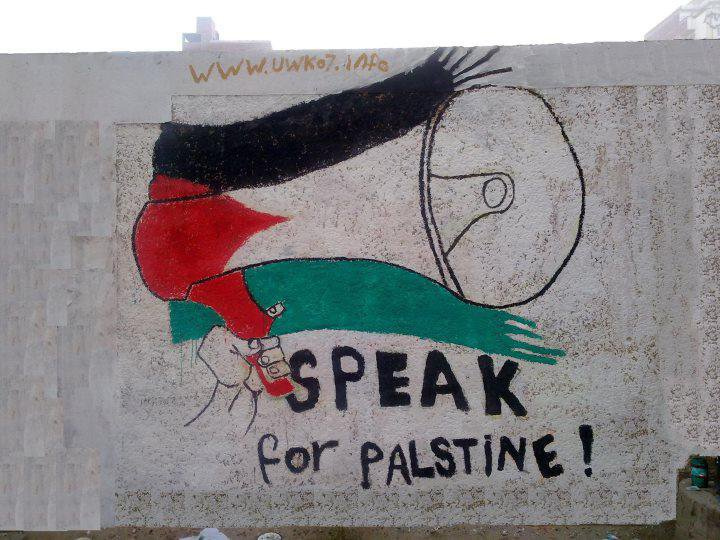 This entry was posted on December 1, 2012 by ispeak4palestine. It was filed under Articles on Palestine and was tagged with Israel, Palestine, Politics, Stevie Wonder.